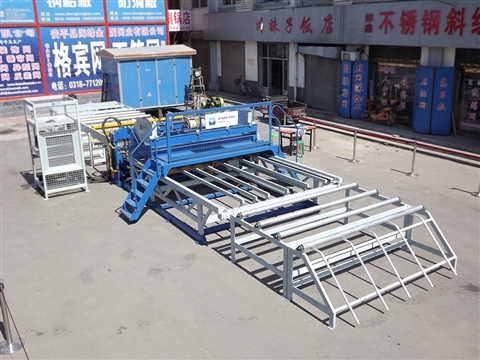 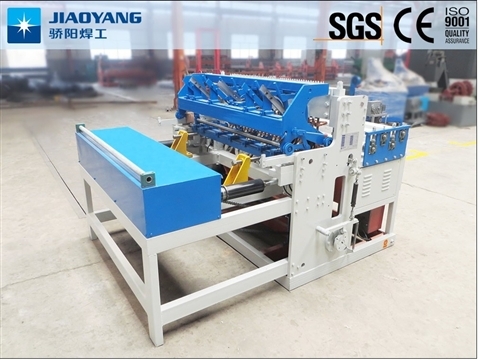 The construction mesh panel machine developed by our company is a fully automatic welding equipment developed by our company on the basis of absorbing the advanced electromechanical control and resistance welding technology at home and abroad. 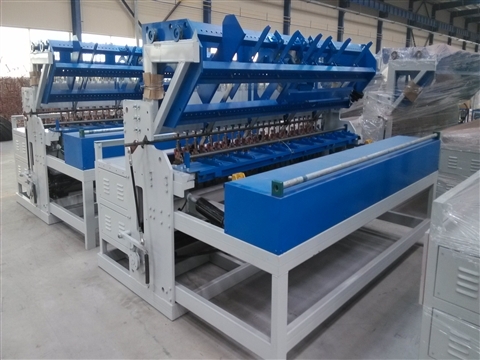 The wire mesh welding machine is also called muti-point welding machine, which is mainly used for welding forming equipment of various types of wire. 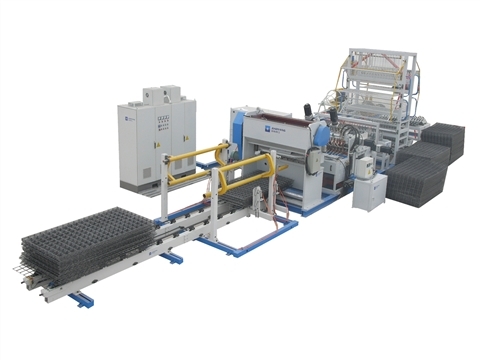 Welded mesh production line supplier,Jiaoyang introduces the working principle of the welding mesh machine.